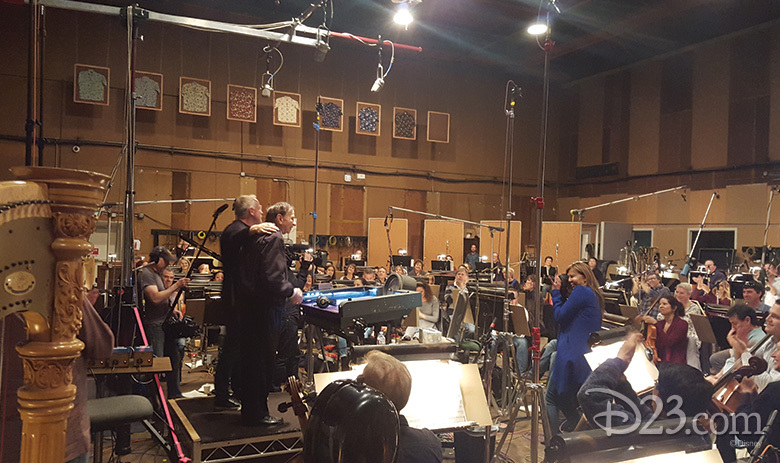 It was a little more than two years ago when composer John Debney began work on the stirring score for The Jungle Book, now captivating audiences in theaters all around the world. But that’s hardly the “Once upon a time…” in Debney’s Disney story, which begins—like so many of our favorite Disney stories—with none other than Walt Disney himself. 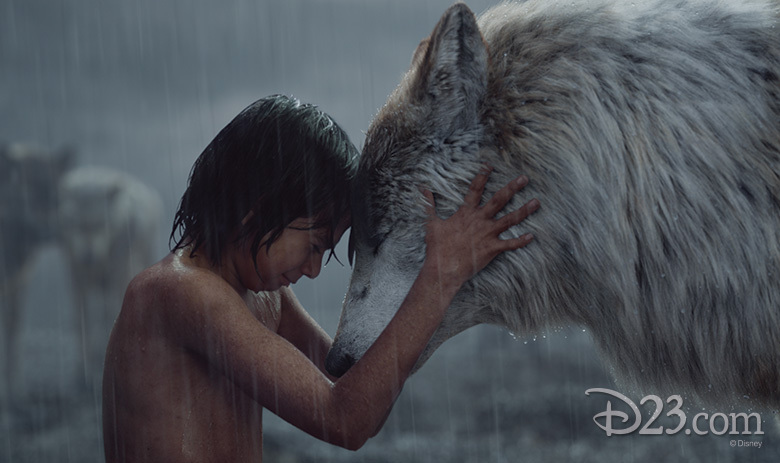 John sat down recently with D23 and shared his memories of growing up on the Disney Studio lot, of being mentored by Disney Legends Richard M. Sherman and Buddy Baker, and of landing his dream gig—scoring the live-action re-imagining of The Jungle Book. And one day in 1936, Walt, who had taken a liking to Lou, told him that they were planning to move to a bigger place on Hyperion Avenue. “Why don’t you come over and fill out the paperwork?” Walt said to Debney’s father. Before long, Lou Debney was carrying a Studio ID card—No. 177—and was working as the “clapper boy” on Snow White and the Seven Dwarfs. 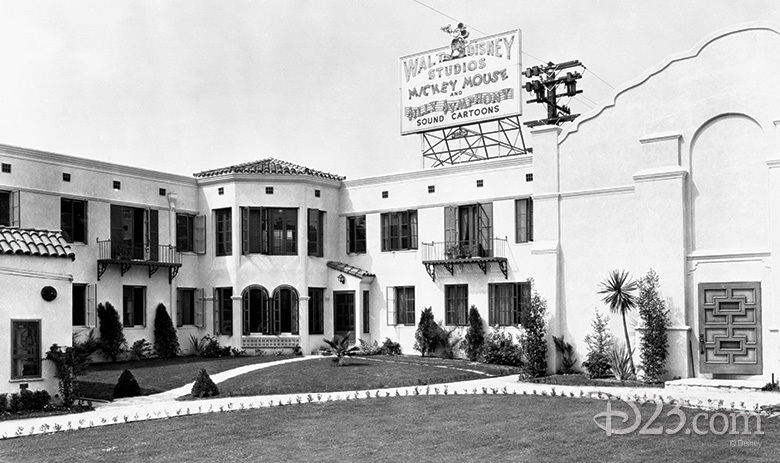 This marked the beginning of a 45-year Disney career for Lou Debney, who worked for the Studio in a variety of capacities. 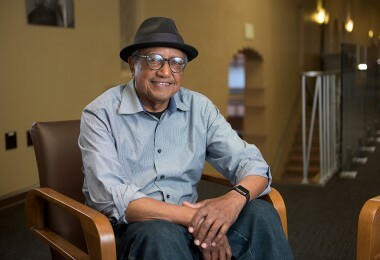 His credits include assistant director on a number of animated shorts, like How to Play Baseball and Goofy’s Glider, associate producer on Walt Disney’s Wonderful World of Color, and production coordinator on the TV series Zorro. 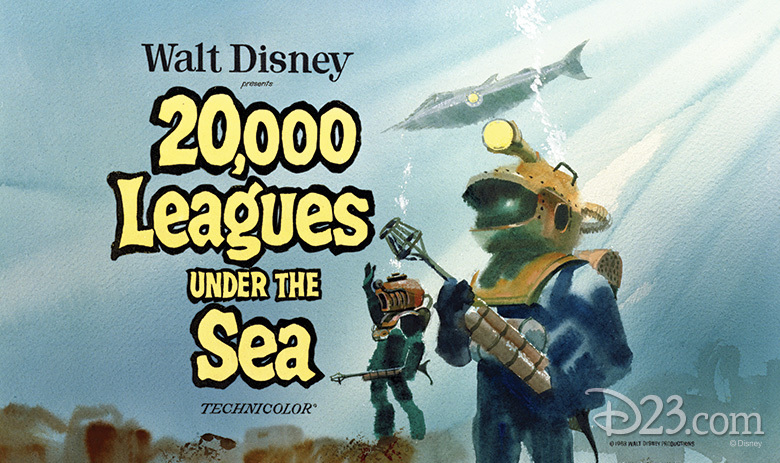 The other film that inspired Debney was 20,000 Leagues Under the Sea. “I remember the submarine, and how all you saw was kind of the top of it with those lights. 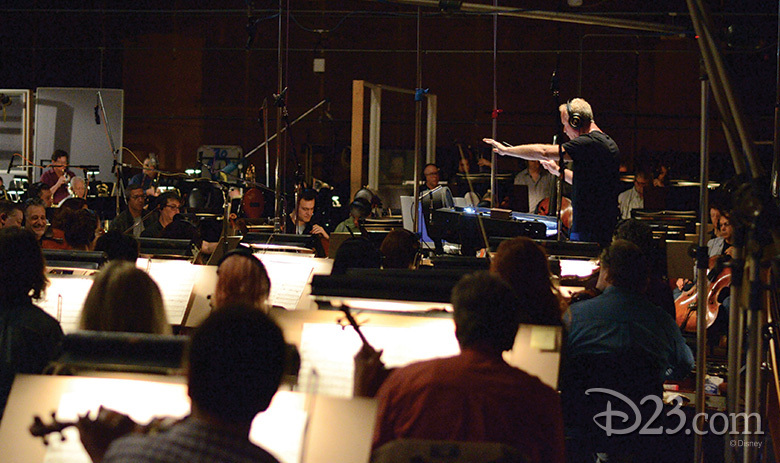 I remember hearing the music to that section, in particular, and my pulse would start to race,” he tells D23. 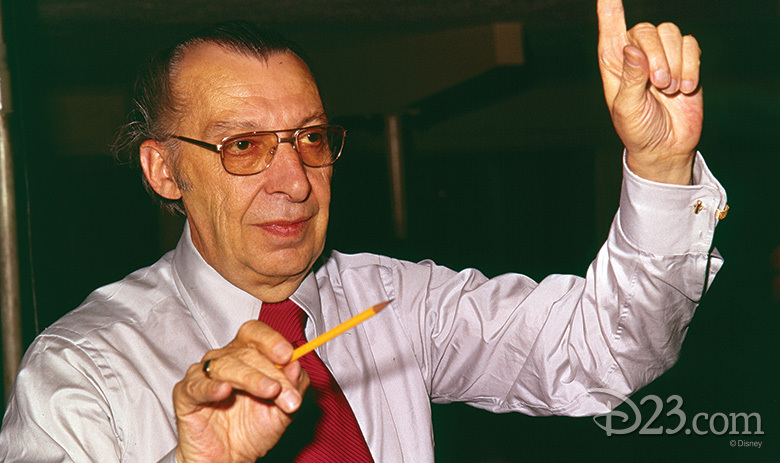 It was a time of so much development at Disney that Debney soon became an integral part of the music department. “A lot of it was due to Buddy giving me a chance. 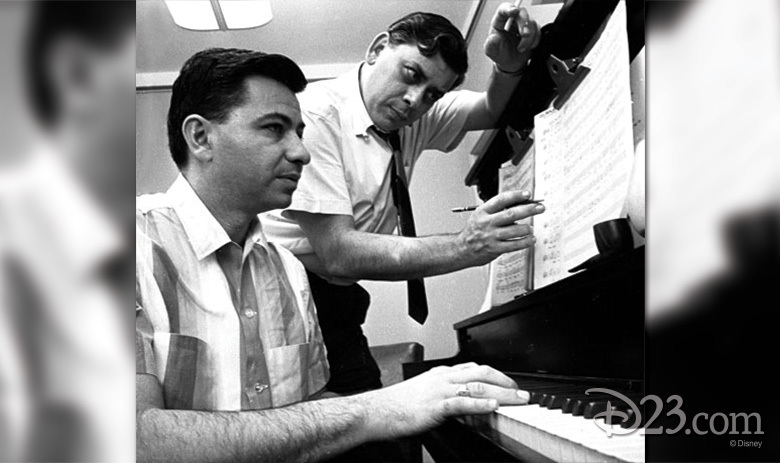 I learned so much from him just about discipline and how to write.” Debney also had the opportunity to work with another childhood mentor, Richard Sherman, when he was asked to arrange some of the songs that the Shermans were writing for Epcot. In his time on staff at Disney, Debney would provide music for Disney TV holiday specials, and he was part of the music team when Fantasyland received a new sprinkling of pixie dust in 1983. Even now, Debney can go to Disneyland and ride on the Casey Jr. Circus Train or the Mad Tea Party and hear music he recorded. “It’s kind of a happy surprise when I go down there with my grandson and we ride Splash Mountain and I realize, ‘Oh, I did this,’” he enthuses. The first time that Debney became aware of Disney’s 1967 animated film The Jungle Book was before the movie was released. The Debneys were close to another Disney family—the Reithermans—and John had accompanied his best friend, Bruce Reitherman, and his family on a long vacation. “I vaguely knew at the time that he was doing some voice for some cartoon—I just didn’t know what it was. And I remember that when we got home from our trip, he couldn’t play one day because he had to go back to the Studio to do some pick-up line. 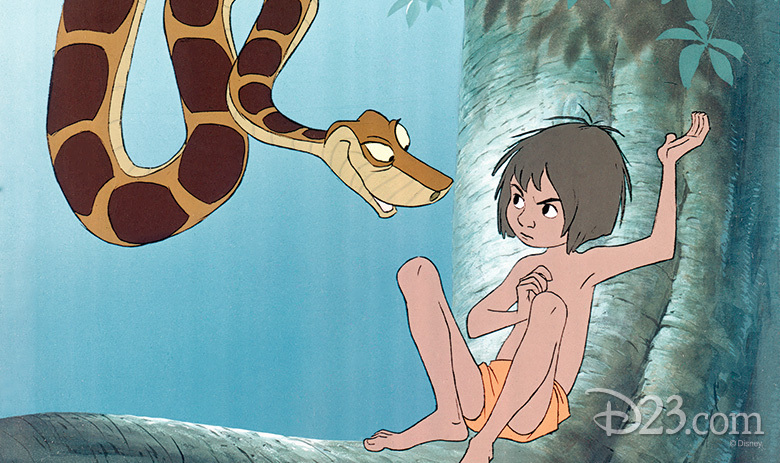 And that was The Jungle Book, and he was the voice of Mowgli—and the rest is history,” Debney explains. 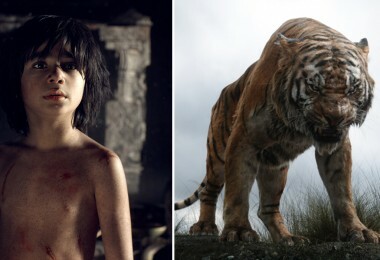 At the time Debney learned that Disney was planning a live-action reimagining of The Jungle Book, he was an accomplished film composer with hit films like Hocus Pocus, Liar Liar, and The Passion of the Christ—the 2004 film which earned him an Oscar® nomination. But his connections to the 1967 film and his rich history with Disney convinced Debney that he was the natural choice to score Jon Favreau’s film. Debney and his agent, Richard Kraft, put together a very special scrapbook. 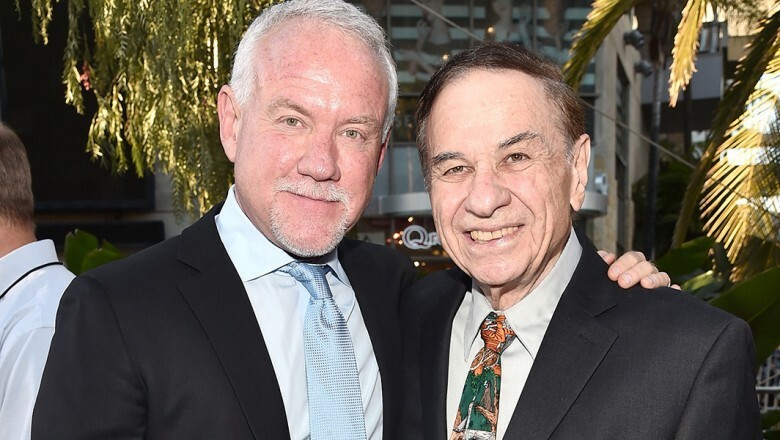 “It kind of illustrated my personal history with both The Jungle Book and with Disney as a whole—through my dad, the Sherman brothers, and everything else,” Debney says. That book made its way to Favreau—with whom Debney had previously worked on Elf and Iron Man 2. “It was just one of those things that is so close to my heart that I wanted to at least let everyone know how passionate I was about it,” Debney confesses. 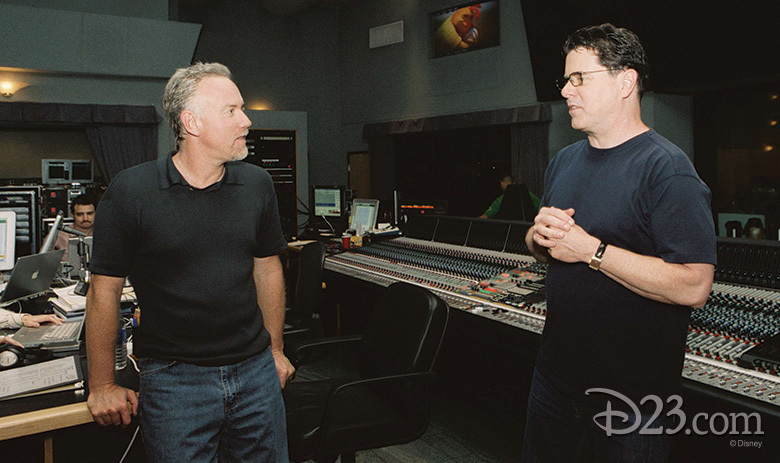 In director Jon Favreau, Debney found a fellow Disney fan—and one well versed in Disney history, as well. 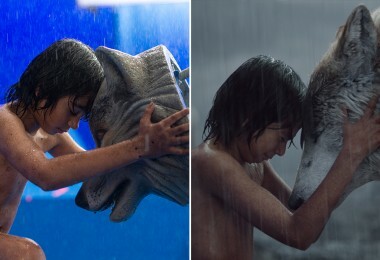 For The Jungle Book’s score, Debney says, “Jon wanted a classic, large-scale orchestral score that would be in that ‘Disney-esque’ wheelhouse—because there is a musical style to Disney that we know and love.” Jon also wanted very strong themes, and that was Debney’s first task: composing themes for Mowgli, the elephants, and, of course, Shere Khan. “I always kind of start with the themes,” Debney says about his creative process. “I usually sit at my keyboard and look at the movie a number of times, then start to let ideas flow.” Jon and Debney both wanted to stay true to the story’s cultural background, which created musical “splashes of color,” according to Debney, rich with world music influences along with a large orchestra and a choir. 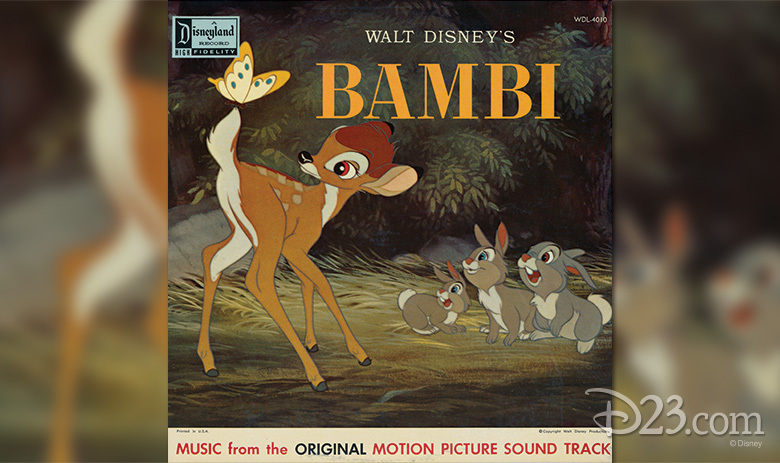 And going back to the beginning, Debney observes that Favreau frequently referenced Bambi while they were scoring the film, and that iconic film was a musical influence for both filmmaker and composer.